​Whether unemployed or unhappy with the job you currently have, you (or someone you know) are probably looking for work. Well, put your suit in the cleaners, print copies of your resume, and get ready for this upcoming opportunity. Mecklenburg County is hosting a job fair on Tuesday, September 9, 9 a.m. to 2 p.m. at the Grady Cole Center (310 N. Kings Dr.). The county is hiring for several positions, including library aide and assistant, IT programmers, vendor managers, social workers, nurses, maintenance and operations assistants, recreation specialists, and more. Click here for more details on the job fair, and you can find a list of current job openings here, which you can apply for online. 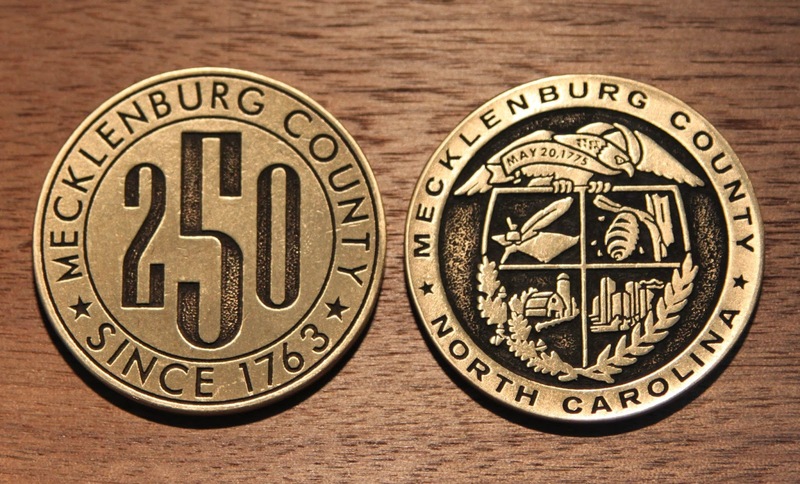 Mecklenburg County, which is comprised of Charlotte, Cornelius, Davidson, Huntersville, Matthews, Mint Hill, and Pineville, surpassed one million residents in population last year, with the Queen City accounting for about 80 percent of that.